Directed by Ron Clements, John Musker. With Tate Donovan, Susan Egan, James Woods, Josh Keaton. 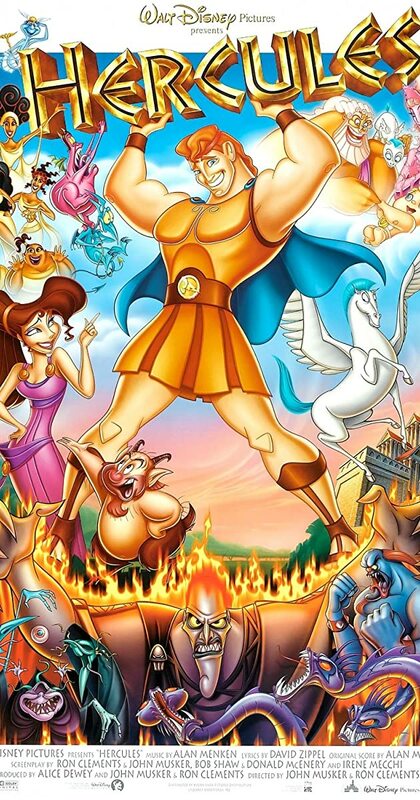 The son of Zeus and Hera is stripped of his immortality as an infant and must become a true hero in order to reclaim it.